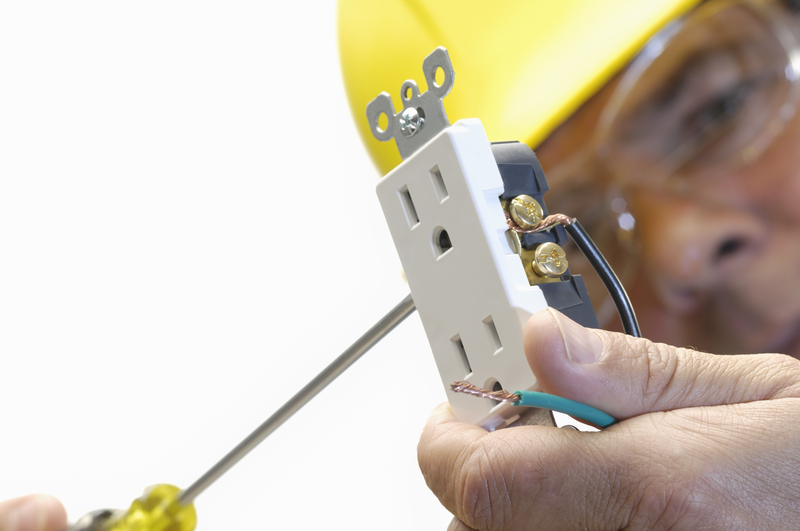 Due to safety risk involved, most electrical work is best left to a professional. If you are experiencing faulty electrical outlets, flickering lights, popping breakers, GFCI outlets not working, contact us and our electricians will take care of it. However, there is some troubleshooting you can do at home, prior to having an electrician come out. Is the Light Bulb burned out? Is a GFI Receptacle or GFCI Breaker tripped? Is a Circuit Breaker tripped or a Fuse blown – If so find out why! Sometimes troubleshooting goes smoothly – like a switch that was forgotten about or a light bulb that was burnt out; other times it can be frustrating or even scary. In any case, don’t hesitate to call us at 602-863-6900. With increasing electrical demands for businesses, due to large equipment, server rooms, and 24 hour productivity, commercial projects are sensitive in time and costs. Arizona Energy Pros will work with you to achieve the best electrical solutions for your needs. Our certified electricians can manage all projects large and small. In the event that your business experiences any electrical issues, it’s best to use an electrical partner that knows electricity in a commercial atmosphere. At Arizona Energy Pros, we specialize in commercial maintenance, troubleshooting, and repair. Our professional electricians are dependable at successfully assessing problems and repairing them to ensure your business is functioning fully in no time.